Or, The Post In Which I Link To Another Post Because I Don’t Have Time To Be Original. Anyway, here’s the link. 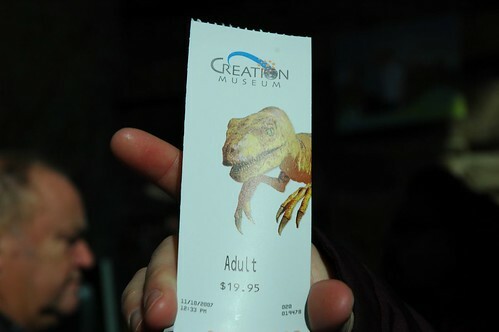 I apologize if it offends any creationists reading my blog, but I, too, feel that I am a Good Christian (TM) and I just can’t buy into the Creationist stuff. I am married to a physicist. There are certain things I just can’t swallow. So Tpiwiltapbidhttbo to all of you.